There are a variety of ways to use self-adhesive mounting board. However, take note: these boards leave little room for error and are not recommended for original works of art. 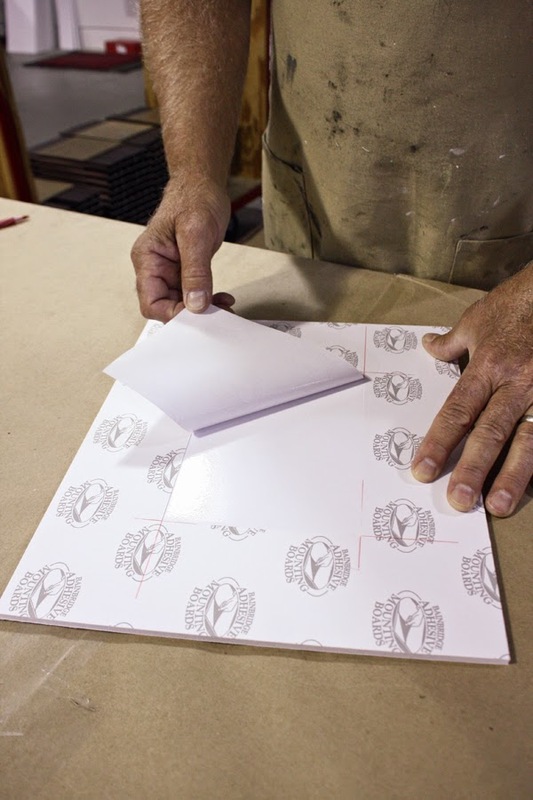 Read our latest Ask Mike post to learn a variety of techniques for using self-adhesive boards.